Thank you for your continued support and readership. Please insure to forward this Newsletter to your friends and neighbors. 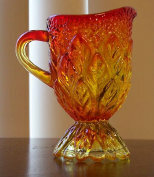 If you no longer wish to receive our emails regarding the update of this page, please send us an email to info@nova-antiques.com with the subject line "OPT OUT"
NOVA-Antiques.com does not run, manage or operate any of the flea markets, auction houses or estate sale companies advertised on this page. The NOVA-Antiques Newsletter is published for the exclusive use, enjoyment and convenience of our readers and subscribers. 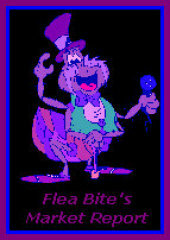 Any questions regarding the flea markets, auction houses and estate sale companies should be directed to the appropriate owner, promoter or manager. The Victorian Era is named for Queen Victoria reign in England from 1837 to 1901. 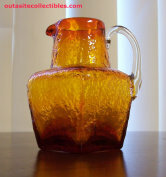 Many antiques and collectibles dealers specialize in this field because they are attracted to the intricate and ornate designs that this era produced not only in celery glass, as you read about previously, but many household items and even clothing that have since become collectible. 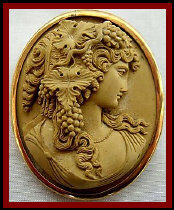 However, some of the more popular items from that period are jewelry and in particular Victorian Era cameos.